Kids, we've made a game that we think you will love! Create chocolaty desert drinks and top them with an assortment of goodies, including whipped cream, cookies, and fairy dust. 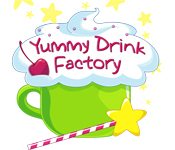 Yummy Drink Factory includes 36 recipes, lots of tasty toppings and flavors, and a blender to make cool summer smoothies. If you master all of our recipes, you can even make your own and share them with your friends at the Recipe Trading Ground! You can play the game in Story mode or Freedom mode and collect gems to purchase adorable decorations from the general store. Decorate your drink stand with moon beams, slug slime, and more! 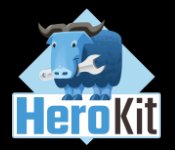 Adventure and SIM lovers, we've made a game that we think you will love! Explore villages in a beautiful kingdom, solve quests, find goodies, buy magical pets, breed magical pets, and create new species of pets! Your step father has died and left the kingdom to your evil step brother, Lord Boras. However, if you earn 100,000 gold coins in 100 days, you can kick out Lord Boras and take the castle for yourself. 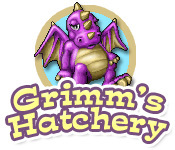 To get your kingdom back, you buy a run-down cottage called Grimm's Farm, where you can raise and breed new species of magical pets. As your herd of magical pets swells, you can buy new, more luxurious places to raise your pets and unlock new parts of the kingdom to explore.